We increase the number of people reaching you by promoting your site to major directories, search engines and announcement areas. By using special online marketing methods, we ensure your site reaches as wide an audience as possible. Your site will be reviewed periodically and optimised for search engine positioning in terms of effective keywords, metatags, descriptions etc. After launching, there is an ongoing process to measure and enhance the performance of your web site in numerous areas. We will make recommendations based on interactive monitoring of your web site performance. This includes the real time detailed analysis of the site traffic statistics as well as evaluation of individual site elements against business objectives and targets. Dynamic Webs will help you to outline your promotion strategy for both on-line and off-line including but not limited to search engine directory submission, traffic analysis, newsgroup posting, Group Emailing (opt-in lists), banner advertising, and branding strategies. Utilising our strengths as experienced marketers, we can tailor a marketing and/or advertisement campaign for a particular product/service, and ensure that our client's companies maximise the benefits available from this medium. 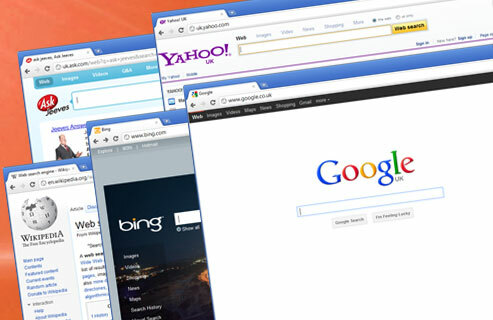 For further details on our page optimisation and site indexing services please click here.